And get unlimited access to this gym and 392 others. 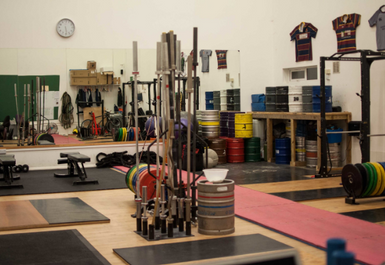 Situated in the very heart of East London, be sure to head over to Skorpion Gym. 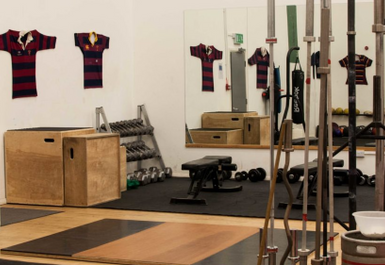 With a different spin to other gyms as it is a strength & conditioning gym you’ve got the opportunity to work out, train and feel like you are becoming the best version of yourself. 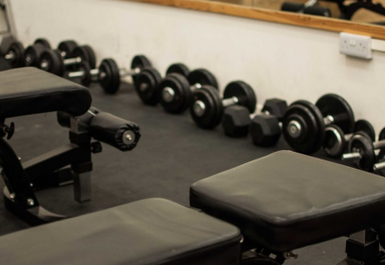 Just a 4-minute walk from West Ham Tube & DLR Station you can find yourself working out at a great gym. 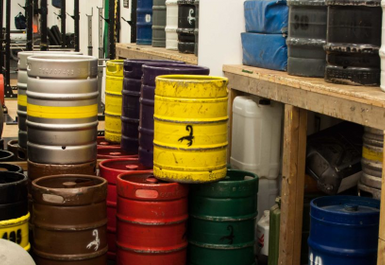 Based in E15, Skorpion Gym has many facilities that you can access from free weights to kettlebells, battle ropes to strongman equipment essentially everything that will help you reach your strengthening goals! 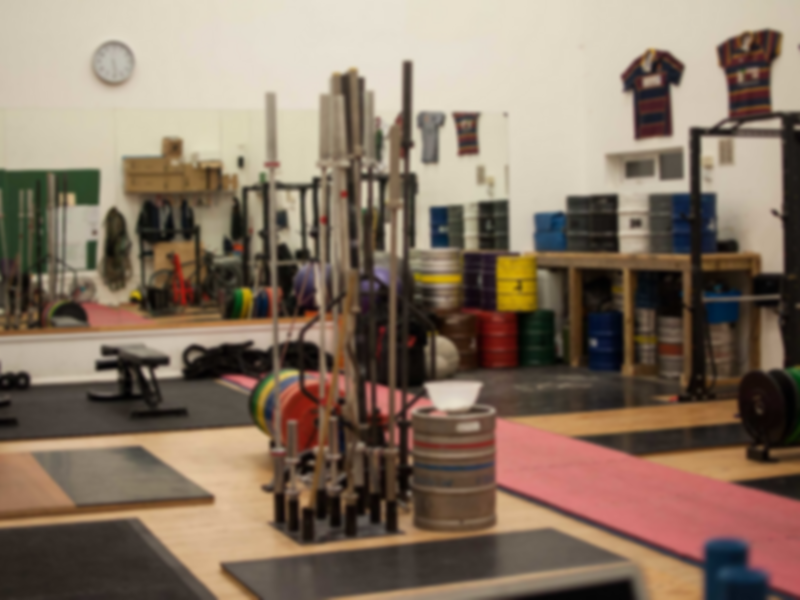 Additionally, as there are no machines in this gym as they believe solely in training the body in natural movements and make the body stabilise itself. With experienced members of staff, trust that you are in safe hands and you can ask any questions. So be sure to head down and enjoy the experience.